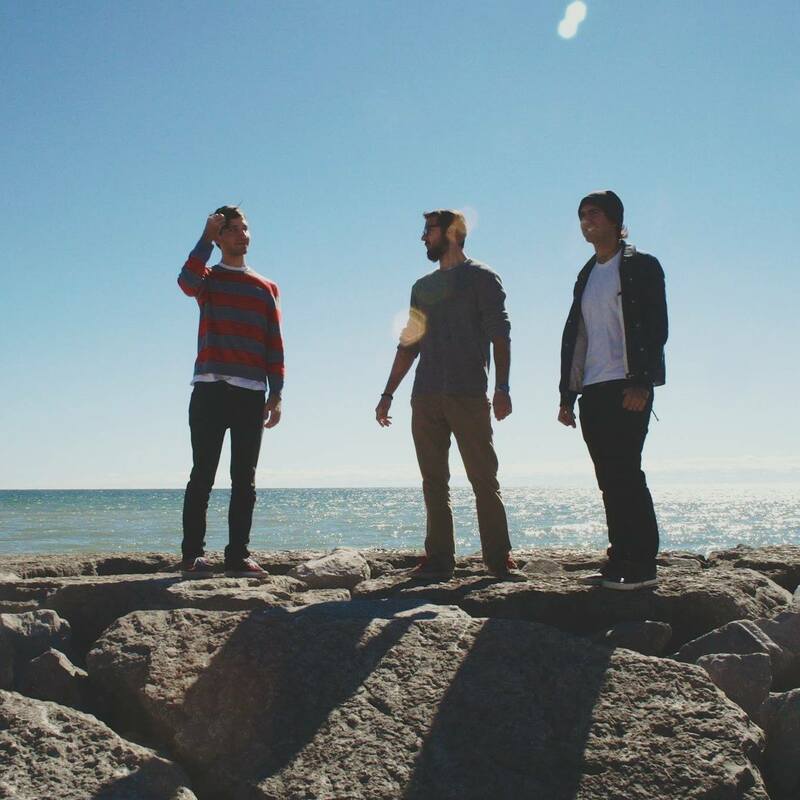 “Bell Rock” is the latest single from Laughed the Boy, the trio hailing from Toronto (Chris Panacci, Sean Panacci and Brennan Hrehoruk). Reminiscent of early Weezer – think “Only in Dreams” – Laughed the Boy has created a song with a strong 90’s bent. In a good way. With a dreamy melody and conversational lyrics, “Bell Rock” invites you right into the song. It will be a go to on your playlist. The band had a little bit to say about the track itself. “Bell Rock” is actually the second incarnation of a melody I wrote when composing some video game type music. I felt the mood it conveyed was neat, sort of dreamy and melancholy at the same time. I tried it with a more upbeat rhythm first but eventually settled on a more straight forward structure built around the melody of the guitars. The lyrics deal with trying to overcome self-doubt, which can be a different battle every day, but in this case focuses on longing for the attention of another. Look for Laughed the Boy’s new 9-track LP, scheduled for release on February 10th. Keep up with them on Facebook.